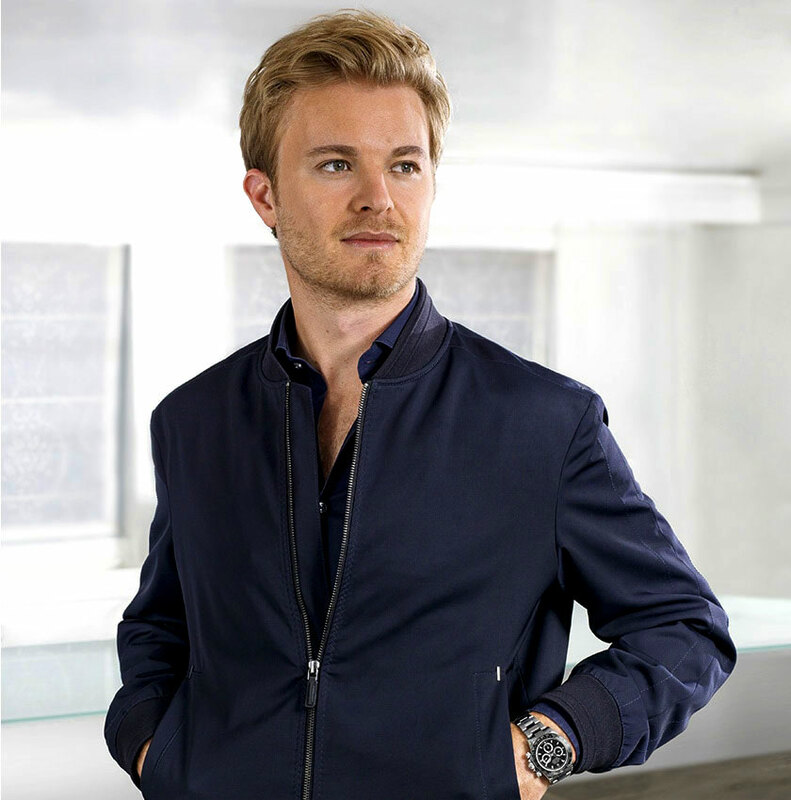 Nico Rosberg is one of the most recently appointed Rolex Ambassadors, as he came on-board earlier this year. Nico Rosberg recently retired his career as a Formula One racing driver. 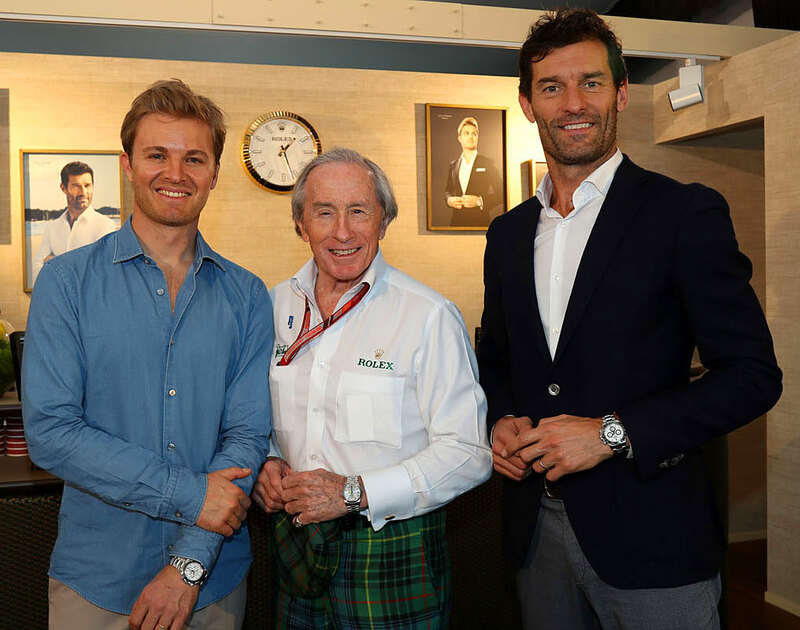 Nico is pictured below with fellow Rolex Ambassadors, Sir Jackie Stewart, and Mark Webber. 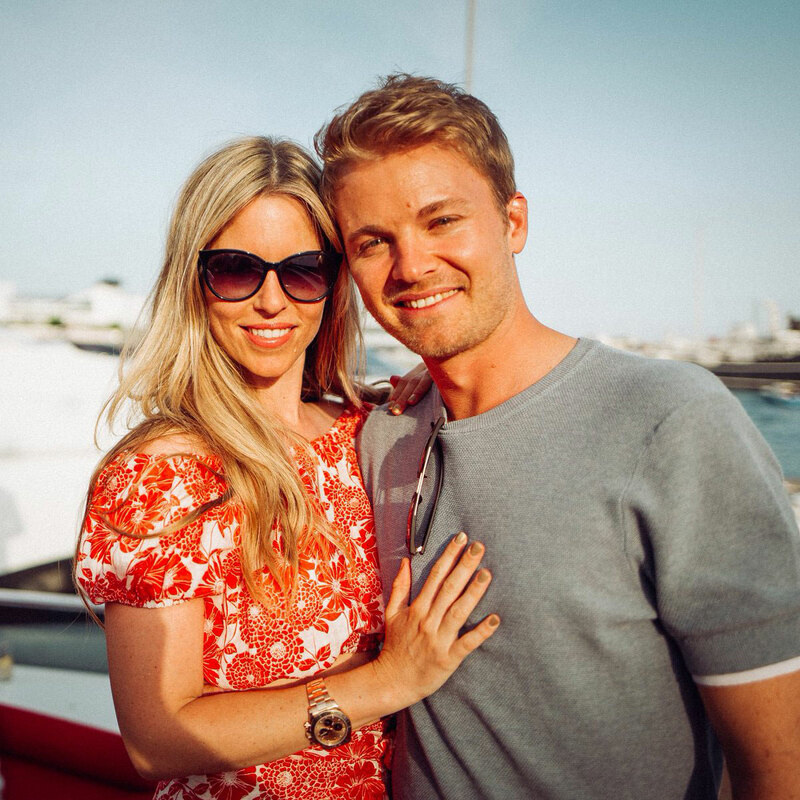 Nico Rosberg is pictured below with his gorgeous wife who also wears Rolex watches.